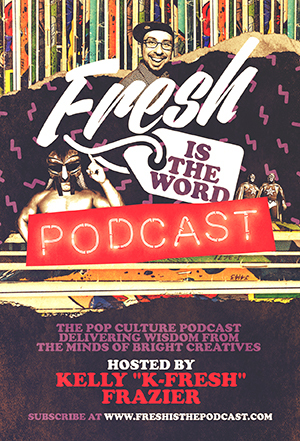 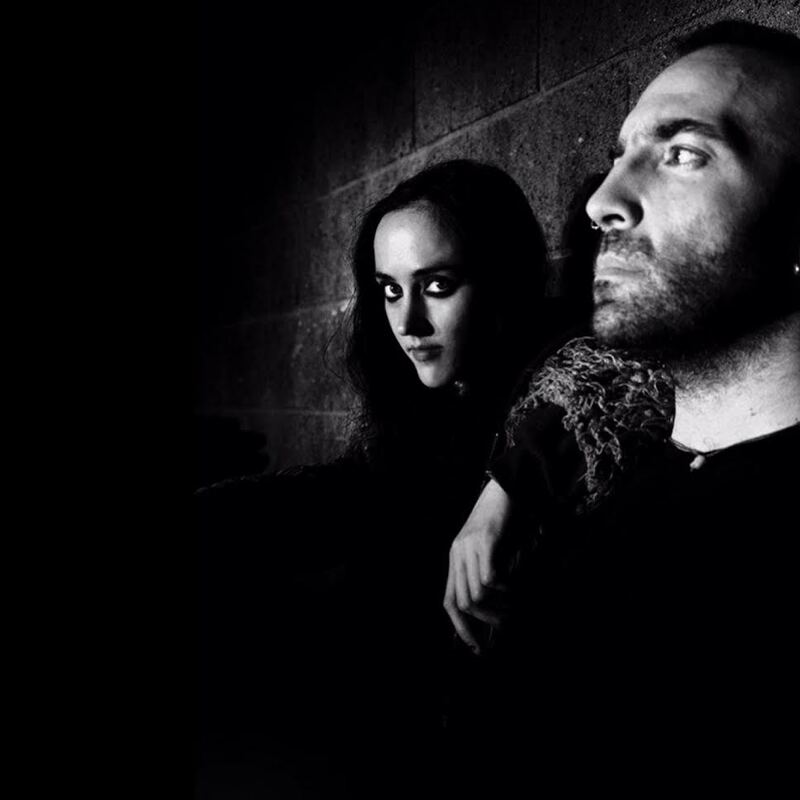 Welcome to episode #8 of Fresh Is The Word, the final edition of 2015. 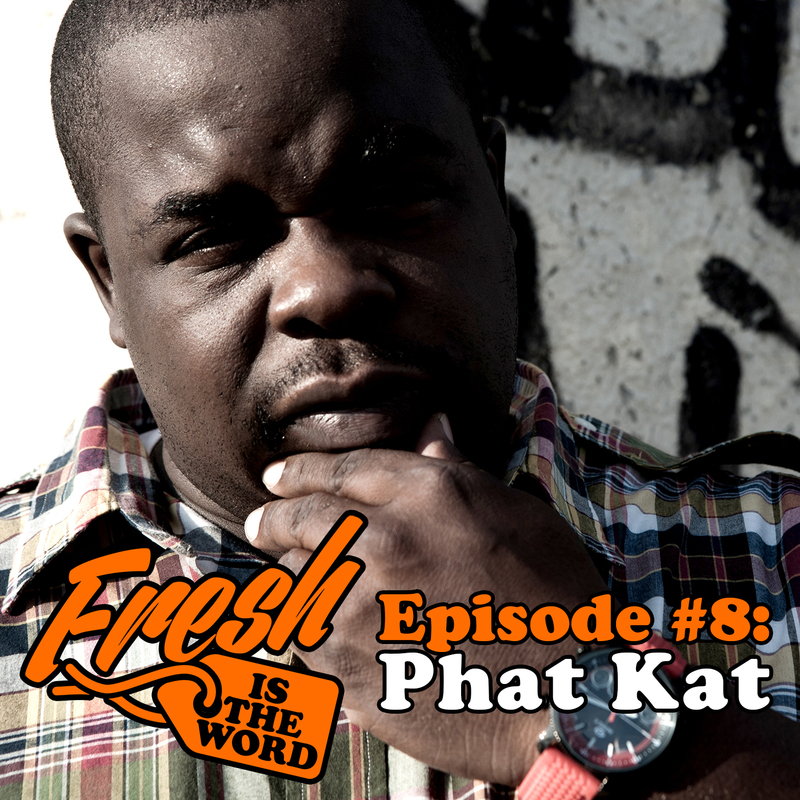 This week we have Detroit hip hop legend Phat Kat aka Ronnie Cash aka Ronnie Euro. 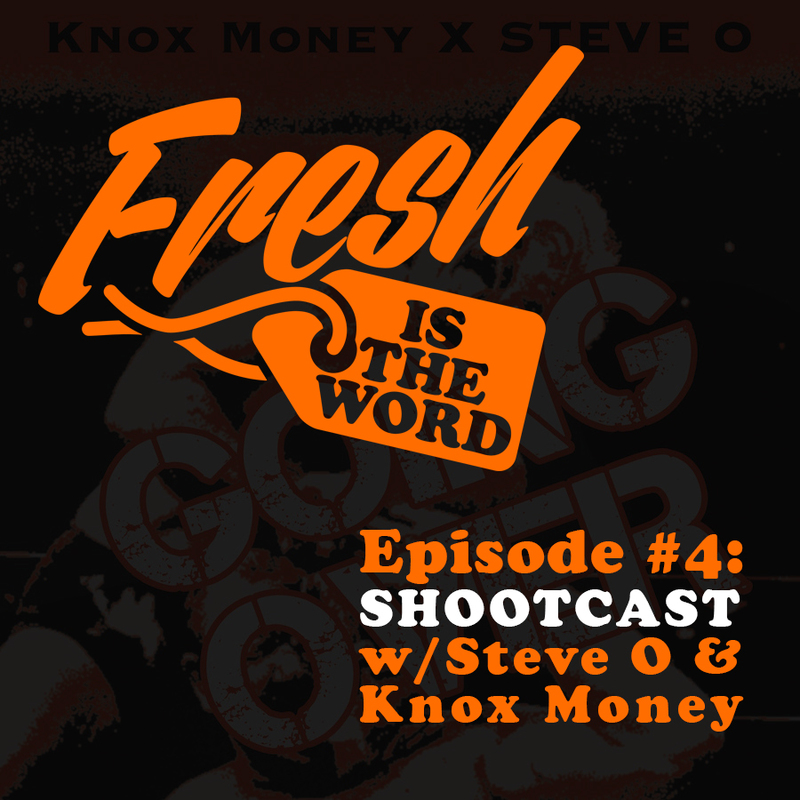 We talked about how he got into hip hop, the east side vs the west side of Detroit, how he got on working with Jay Dee aka J. Dilla, working with Dilla, the Dilla legacy, his hip hop career working with record labels, getting healthy, and his new record “Re-Dedication To The Suckers”.